Once a private home on the glorious Hawaiian beach, Halekulani is now a waterfront property that will surpass your highest expectations. Book your stay at this outstanding hotel across WhataHotel! and enjoy Exclusive Complimentary Perks for an exciting deal. 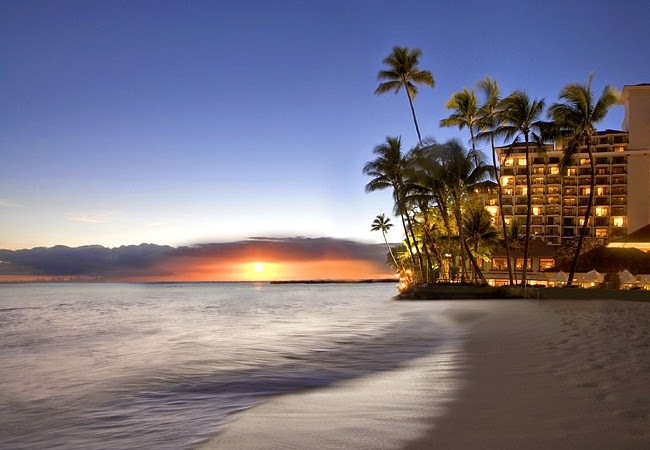 Guests can travel to the alluring Hawaiian islands and enjoy award-winning, five diamond style for a spectacular trip. Halekulani is a magnificent hotel that remains faithful to the spirit and tradition of the past while rising to the highest level of quality and presenting guests with all of the necessary modern conveniences. Guests will delight in the understated elegance of the guestrooms and suites, all featuring the hotel's signature "seven shades of white". Relax poolside or cozy up on a beach lounger and watch the waves crash against the shore, hit the on-site fitness center to burn off a few of the extra calories from dinner the night before, or book a treatment at the spa for a tranquil and restorative treatment; this glorious hotel has loads of activities for an exciting stay. Dining at Halekulani is fantastic as well, offering guests award-winning dining options from relaxed to elegant, all sure to please. Time at Halekulani will present guests with remarkable views of the gorgeous landscapes, unprecedented service and limitless luxury for an incredible trip. When booking your accommodations at Halekulani across WhataHotel!, guest will receive Exclusive Complimentary Perks for for an unbeatable deal. These perks include available upgrade at time of booking, a full American breakfast at Orchids or a buffet breakfast at House Without a Key for two each day and a $75 resort credit. Hawaii captures the hearts of every visitor with its beauty, its rich traditions and its charming people. The historic Halekulani is the perfect place to stay for a stress free time. 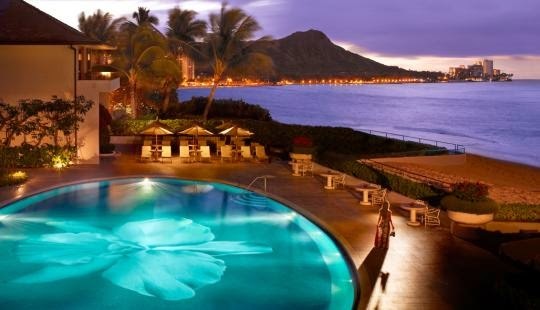 It has most definitely transformed over the years, but still stands as one of the Best Hotels in Hawaii.